Our invoice templates will allow you to easily create an invoice with popular software programs such as Word, Corel Draw or InDesign. 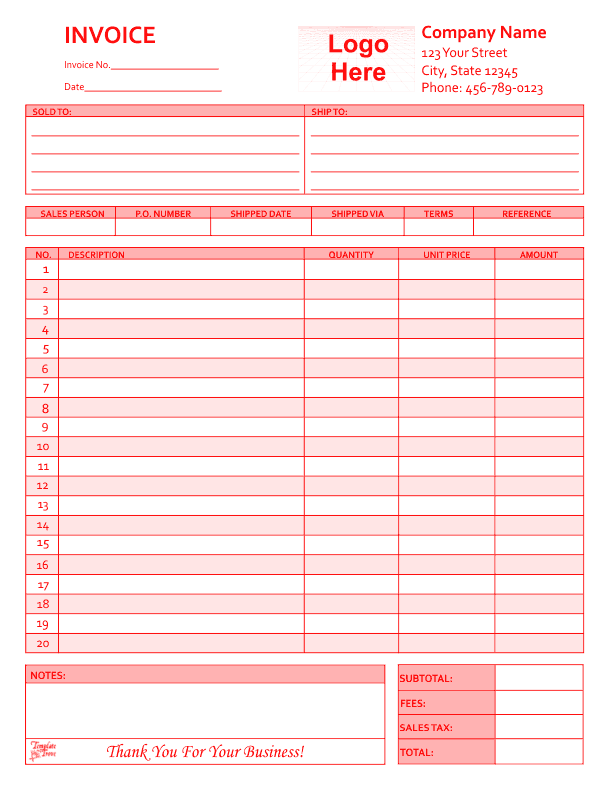 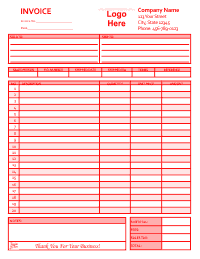 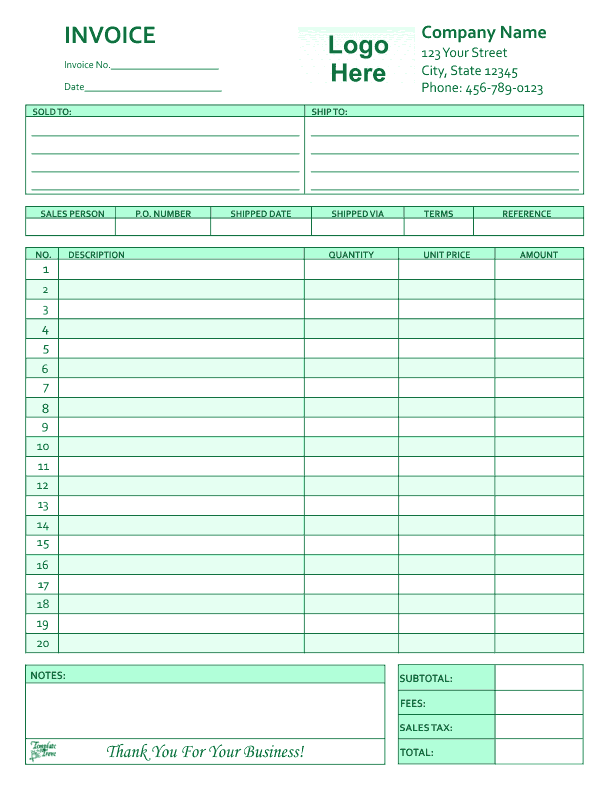 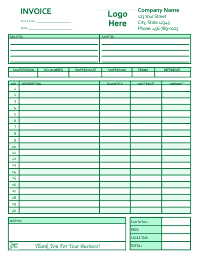 All invoices are completely customizable with your choice of fonts, colors, graphics and more. This invoice prints on standard 8 1/2" x 11" letter size paper. Five different colors to choose from.